Big Bend was a major player from day one back in 2012 when they flung their doors open with brewing legend Steve Anderson (RIP) on the mash tun. With heavy hearts, we announce that Big Bend Brewing Co. will suspend all operations, including taproom sales in the Alpine facility, effective December 31, 2018. Big Bend Brewing has always been a passion project for us. We wanted to create beer and a brewery that all Texans (and Americans) could be proud of. We’ve worked hard to share this dream with all of you during our 6 years of operations. We’ve had some tremendous successes: we won the Gold medal in the World Beer Cup for our National Park Hefeweizen (among 30 other medals in 2018! ), we’ve built an amazing team, we’ve made delicious beer and shared it with wonderful people, and we’ve worked with some of the best partners in the business. We’re proud of what we have built, and what we have accomplished. However, throughout our time in business, we’ve also faced some very difficult headwinds. Some of them are well known to our loyal supporters, and others are new. Now, due to a combination of unforeseen hurdles in building our San Antonio location and the challenging macroeconomic conditions affecting investment in the craft beer sector, we find ourselves facing some tough choices. We had high aspirations and lofty goals, and we did everything we could to achieve them. We want to thank everyone for all the tremendous support over the past 6 years. We remain hopeful and are working hard to make the stoppage temporary. The goal is to come back better than ever. 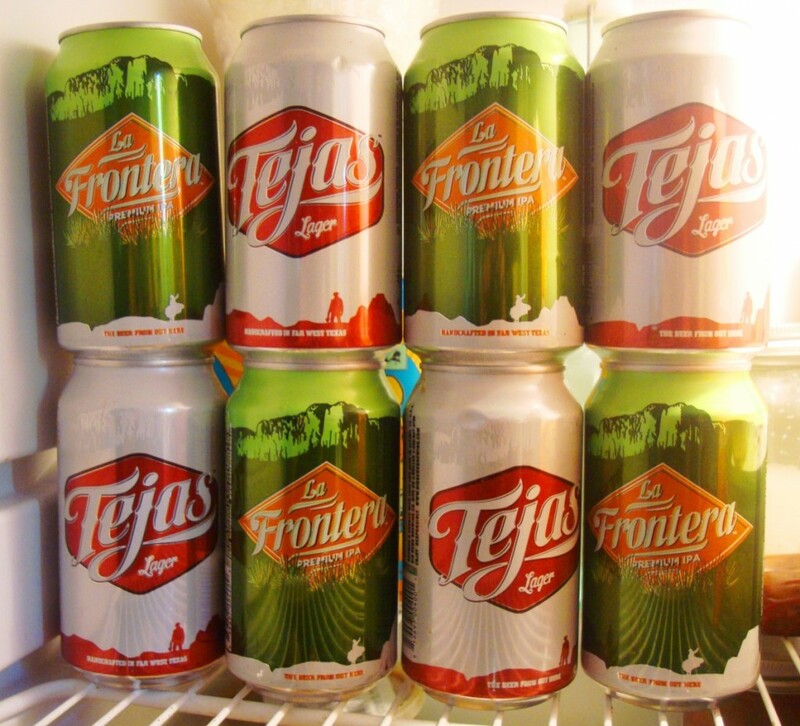 We are no stranger to adversity– forging a craft beer brand in the rugged frontier of West Texas is no easy task. While we work through our difficulties, we humbly ask you to show your support for our beer, our brands, our retailer and wholesaler partners, and our company’s future in general by sharing a Big Bend beer with your friends.